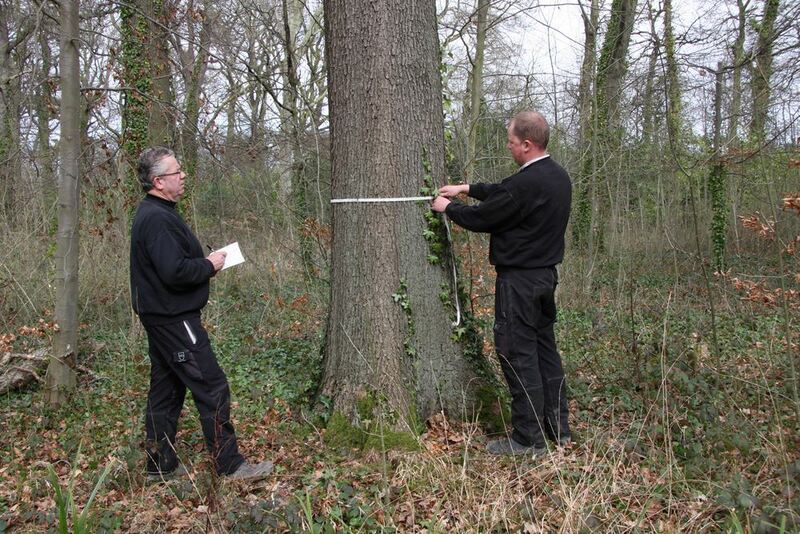 From our forest office we offer a full forest management and consultancy service. 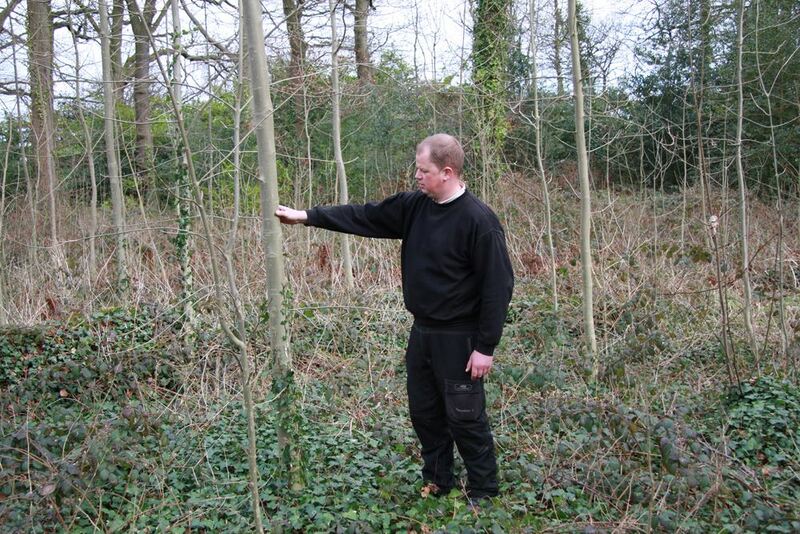 Our client base includes National Trust, private estates and land management agencies. 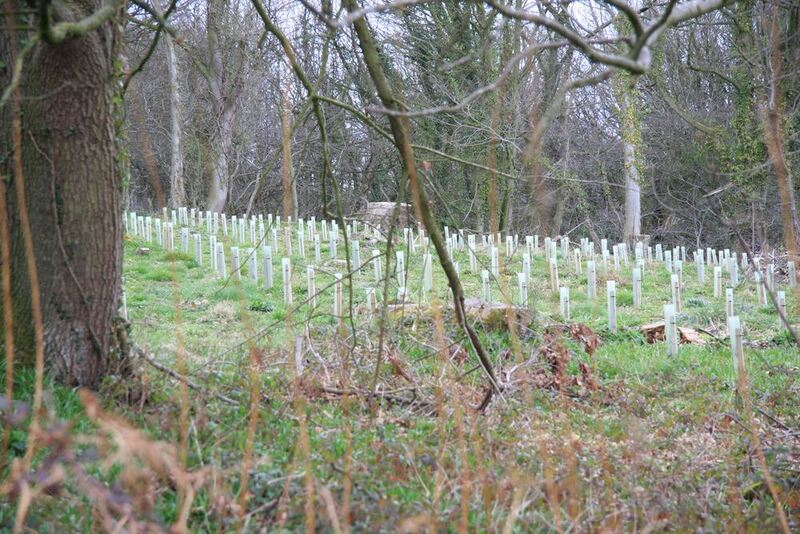 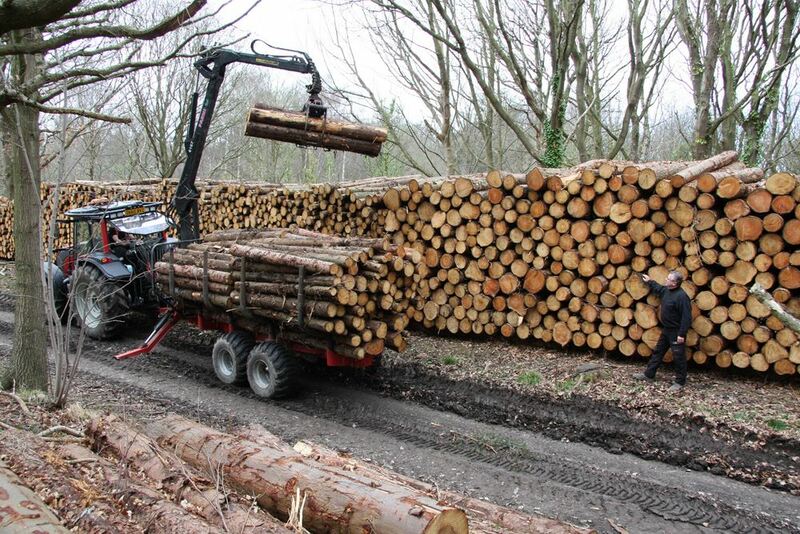 We offer a full range of services from forest plan preparation, grant aid applications, timber valuation and sales, through to woodland establishment.